All right, who wants to show the world how much they love shifter romance? 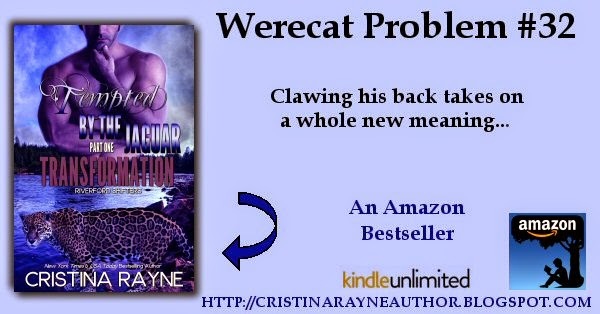 Dozens of authors are involved in cataloging the first world problems of shifters, and now we'd like your help to spread the word! Then enter links to your pins, tweets and Facebook posts in the Google Doc link below for a chance to win several PRIZES including gift cards, swag, and books! All prizes and authors also listed on the document. *Update: Congrats to the winner of my $5 Amazon Gift Card Donna Hokanson! Thanks to all the readers who participated.